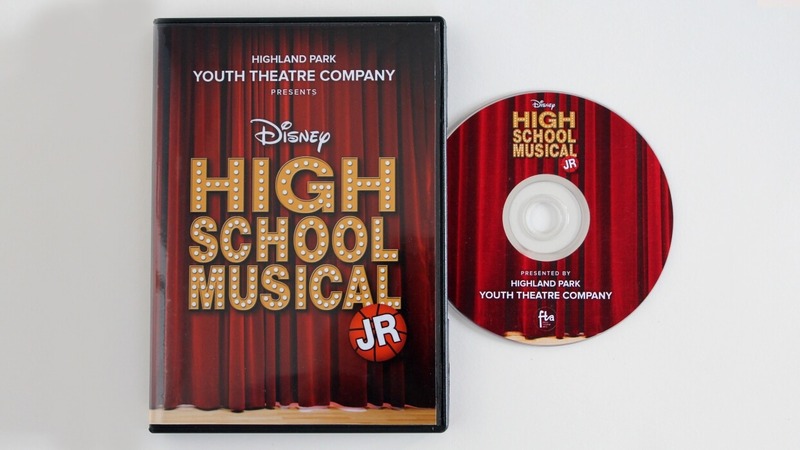 The Highland Park Youth Theatre Company performed High School Musical Jr. - and they needed a design for their DVD and case so they could sell copies to their families and friends. 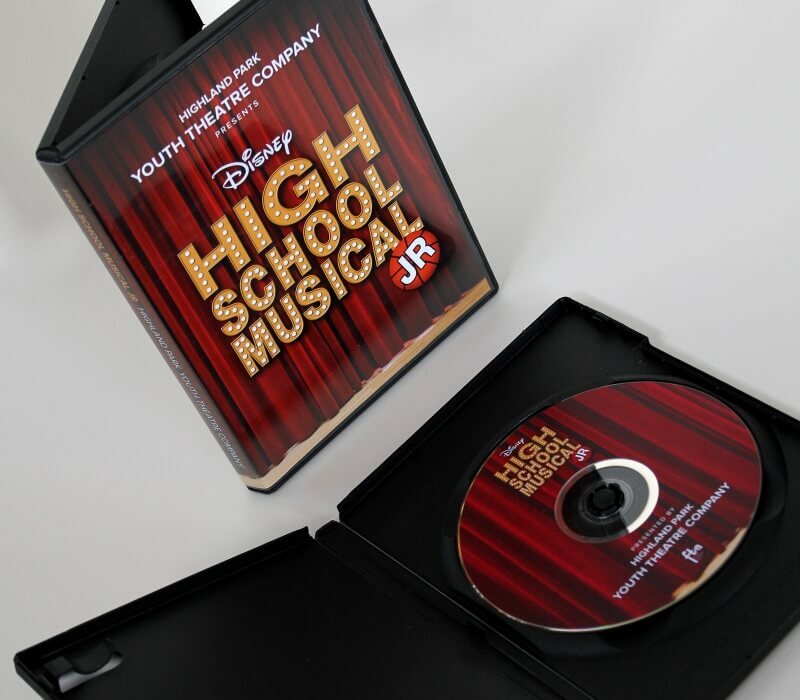 The Sussman Consultants team created a DVD case and complementary DVD design that is fresh, fun, and on-theme while still looking professional. 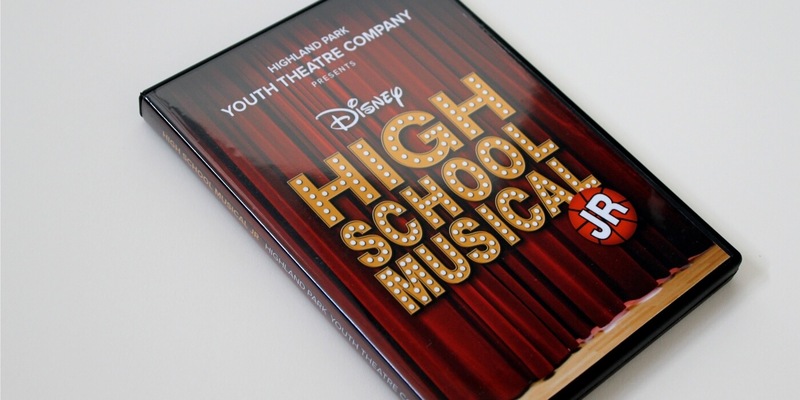 The talented kids were thrilled to have a polished product to sell as a fundraiser and to cherish as a reminder of the show.